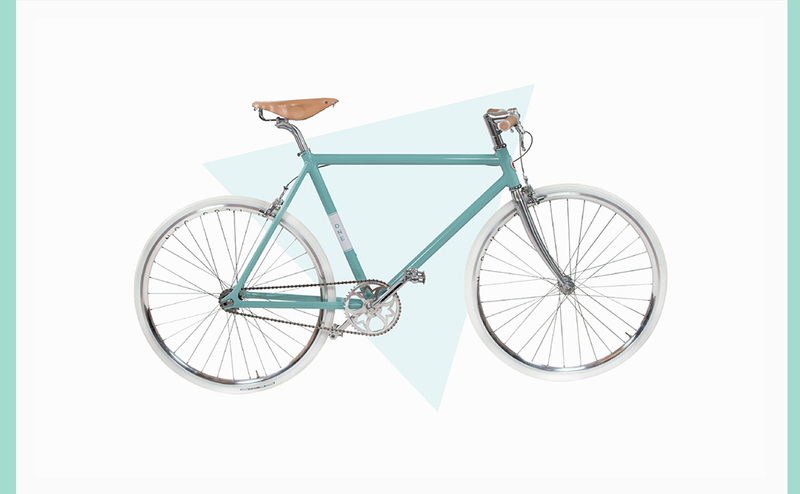 Snowball re-launched the company Skiens Cykkelfabrik which has a history dating back to 1926. Product strategy, design and development has been done by Snowball. 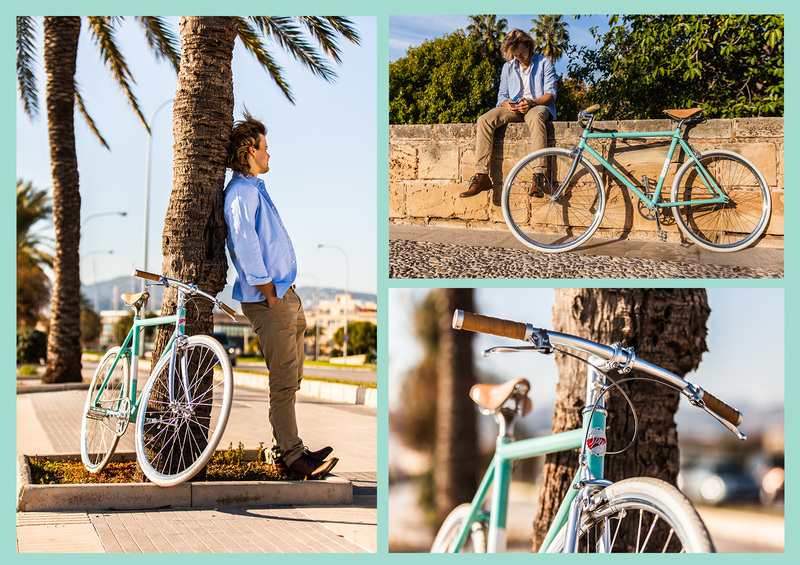 The process took only 11 months from the idéa to the single-speed bicycle Speed ONE was available and started selling. In 1926 Sigurdh Gunnar Klas Erlandsson founded Skiens Cykkelfabrik. The bicycle brand started its journey in Kverndalsgata 8, a factory building in the center of Skien, Norway. The factory produced bikes under the brands Speed and Camping. The bikes were hand assembled at the factory in Skien. Erlandsson ran the company until he closed it down at the age of 71 in 1960. He left behind a legacy of a bike manufacturer making it his life mission to produce high quality, easy to ride and great looking bikes. Speed ONE Launch Edition is the bike that brings back the brand Speed from Skiens Cykkelfabrik in 2017, 91 years after the original founding of the company. It is launched in a limited run series of only 91 bikes. When bringing back the brand Speed from Skiens Cykkelfabrik we wanted to modernize the expression while still keeping the history. 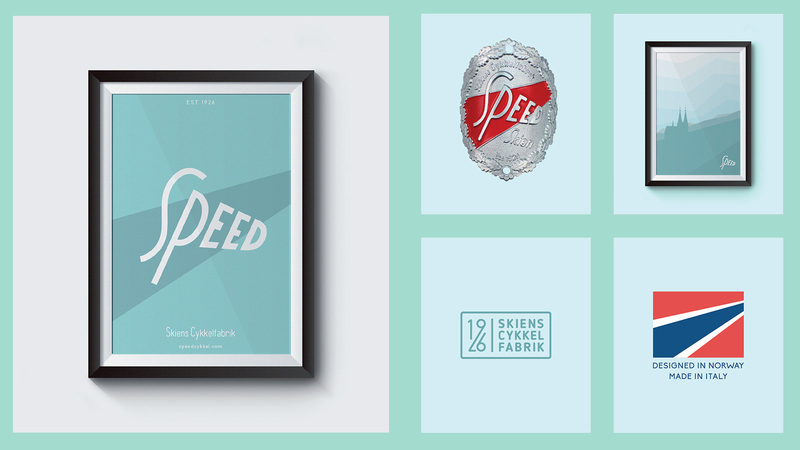 A new logo was created for Skiens Cykkelfabrik. 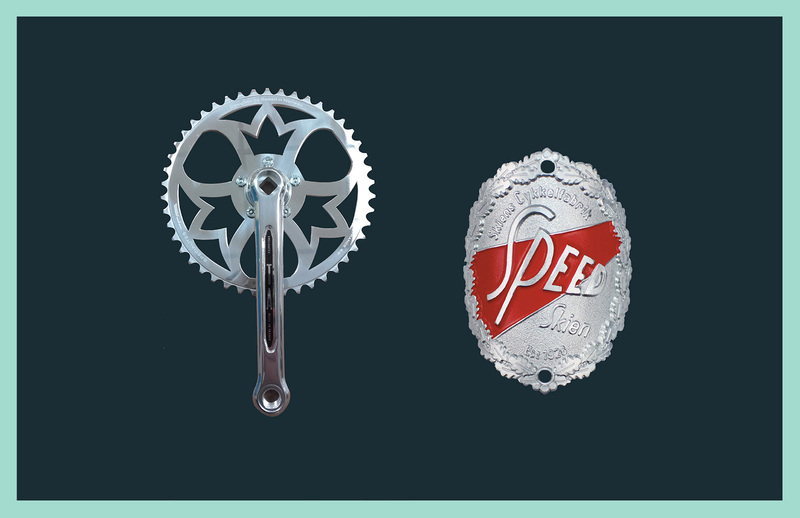 The Speed logo was modernized while keeping much of the original feel from 1926. Skiens Cykkelfabrikk goal is not to make the cheapest bike, but a bike where every single component is top notch and every single detail matter. They do not cut any corners. We hand picked vendors from around the globe that we work with to realize the Speed ONE bicycle. 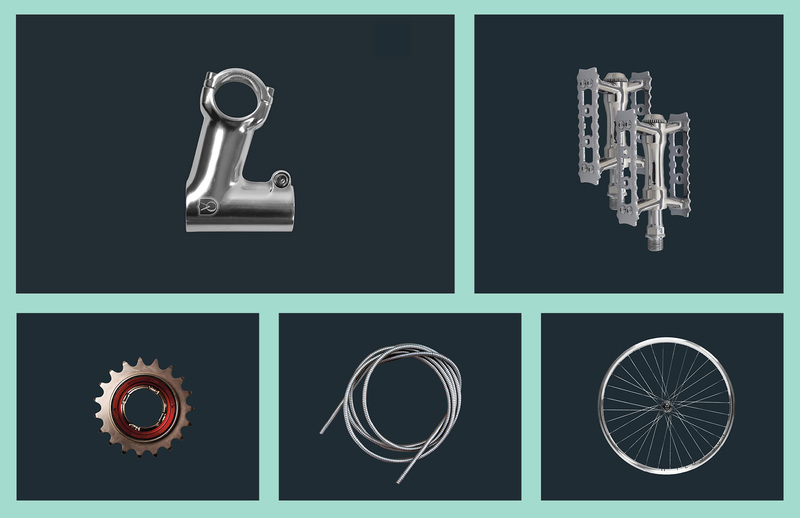 Many of the parts on the Speed ONE bike is customly made. The frame uses a similar but modernized geometry as the bikes had in 1926. Leather saddle, leather handlebar grips, custom aluminium crank, wheel hubs and even the 700c white tires are custom made for Speed ONE. 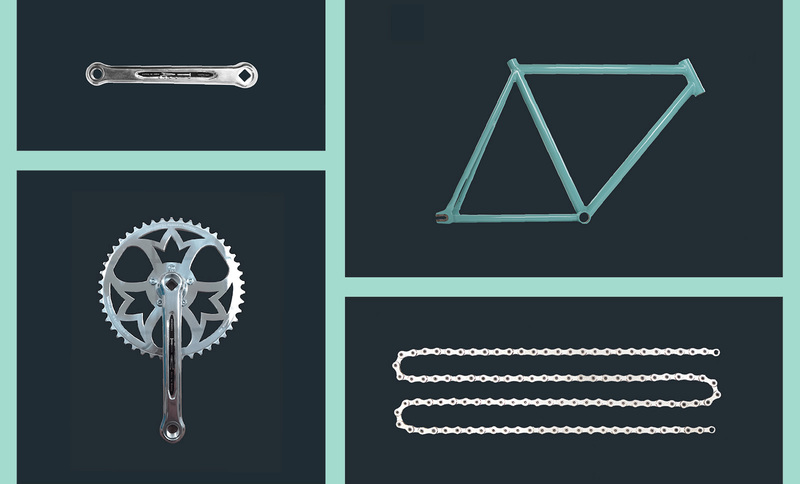 The crank design is uses the same three crowns as the old bikes had, but now manufactured in modern light aluminium. The crank is cold forged, water cut, CNC machined, hand polished before finally laser engraved. The badge is made in a CNC machined mold for aluminium casting and finally hand painted. Keeping the expression of the badge while sharpening up details. 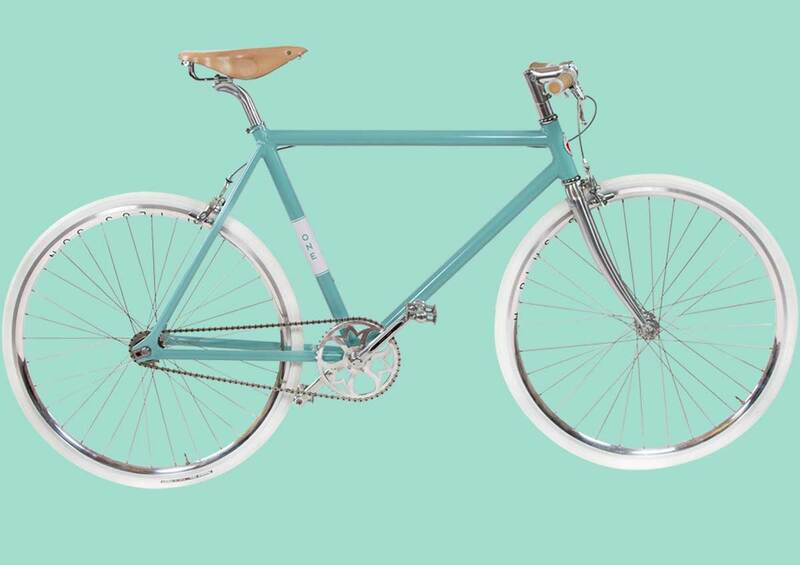 The single-speed bike Speed ONE was launched in a limited launch edition series of only 91 bikes. High quality light weight parts throughout. Numbered frames 1-91 is just one of the many important details making this a bike to enjoy. Product design is about the complete customer journey. From purchase consideration, buying, unboxing, using, maintaining and discarding/selling. Details are important. Here you see the welcome package when a customer orders a bike: a tube with the same design as the bike frame that includes certificate, posters and stickers. From marketing strategy to marketing execution. We had a full editorial calendar planned before and after launch for our Facebook page, including a full length commercial with reigning Norwegian trials champion Eirik Ulltang showing off the bike in Mallorca. The launched resulted in the first 20 sales within the first hours after launch.